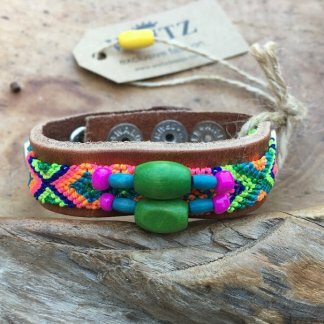 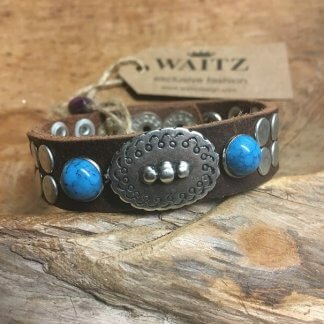 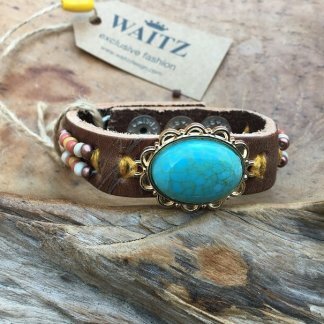 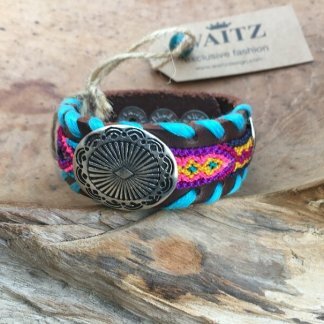 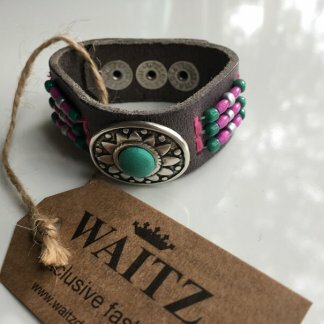 15 mm wide soft taupe/grey leather waitz vintage bracelet , adjustable on 3 positions with push buttons. So fits all ladies wrists. 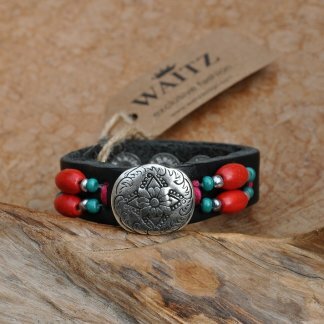 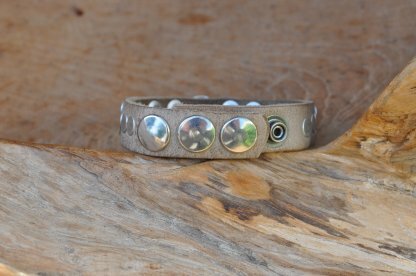 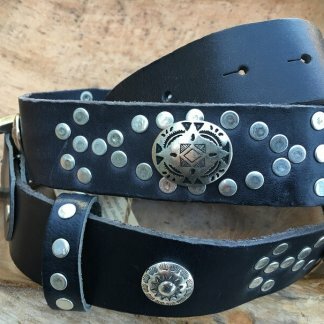 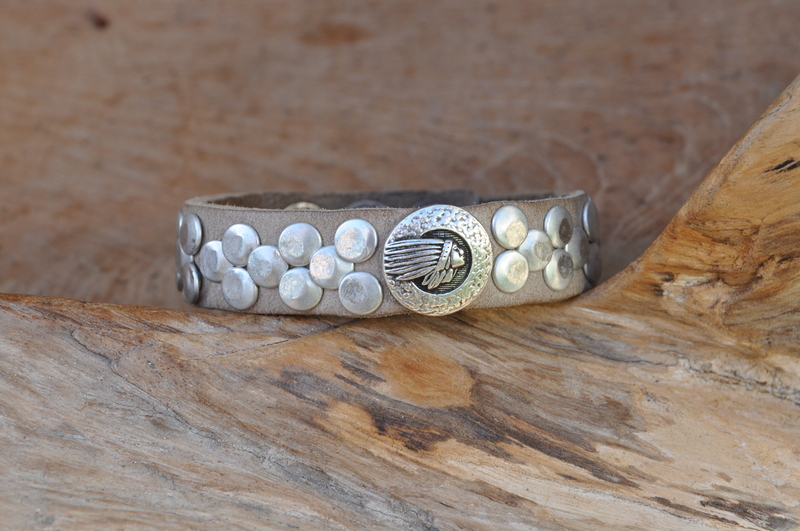 Decorated with antique silver apache concho coin and mat silver rivets . 15 mm/ 0,57 Inch wide soft taupe/grey leather waitz vintage bracelet , adjustable on 3 positions with push buttons.